It’s the perfect digital storm. Over the past few years, technologies such as smartphone cameras, image recognition software, and machine learning tools have all rapidly improved at the same time, leading to the emergence of something truly transformative: visual search. To find out, take a look at MDG Advertising’s infographic, Let’s Get Visual: How Search Is Changing. Visual search replaces the traditional input for searching for things online—text—with images. Essentially, instead of typing “tulip” into a box, a user submits a photo of a tulip to the platform. 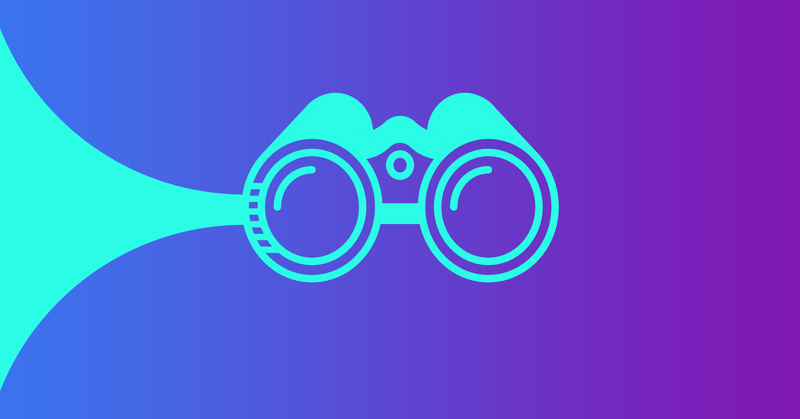 What’s So Great About Visual Search? Google Lens: This extension of the search platform enables users to point their device’s camera at any range of things—from a hat to a monument—and get relevant results. Amazon Rekognition: This platform powers a number of visual search tools, including Snapchat’s, and connects images with products. Find It On eBay: Share an image from social media with eBay and the company’s mobile app will find listings on the service for similar products. Are consumers actually using visual search? Is the technology part of the mainstream? The data shows that it hasn’t made it there yet, but that adoption is quickly accelerating. Invest in images: If you want visual search engines to recognize your offerings, then it’s necessary to have a robust library of images that can be accessed. To find out more, view the full infographic, Let’s Get Visual: How Search Is Changing. Learn more about visual search and how to optimize for it. Contact MDG Advertising today at 561-338-7797 or visit mdgadvertising.com. MDG Advertising, a full-service advertising agency with offices in Boca Raton and Brooklyn, NY, is one of Florida’s top branding firms. MDG’s capabilities include print advertising, direct mail marketing, branding, logo design, creative, media buying and planning, radio and TV advertising, outdoor, newspaper, digital marketing, website design and development, online video advertising, infographic development, email marketing, video marketing, mobile marketing, content marketing, social media marketing, paid search marketing, and SEO. To learn about the latest trends in advertising and branding, contact MDG Advertising today at 561-338-7797 or visit mdgadvertising.com.